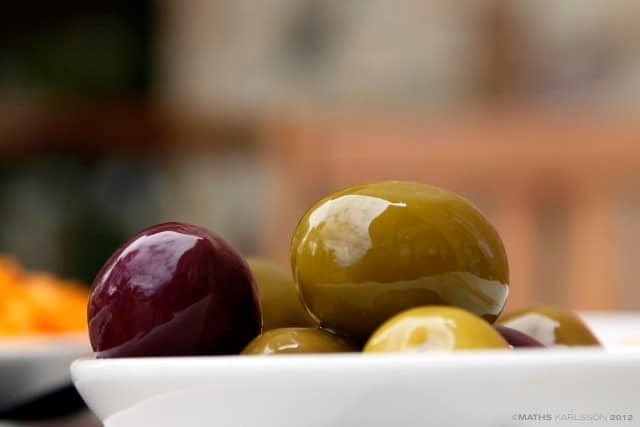 Olives are a cornerstone of different diets all across the globe, whether consumed whole, in olive oil, or as a component in various food types such as pesto. They are one of the cornerstones of the famous Mediterranean diet, which was one of the first diets to popularise the health benefits of eating high quantities of whole foods. We’ll be looking at the nutritional and dietary benefits of olives, and why they’re still one of the healthiest superfoods available today. 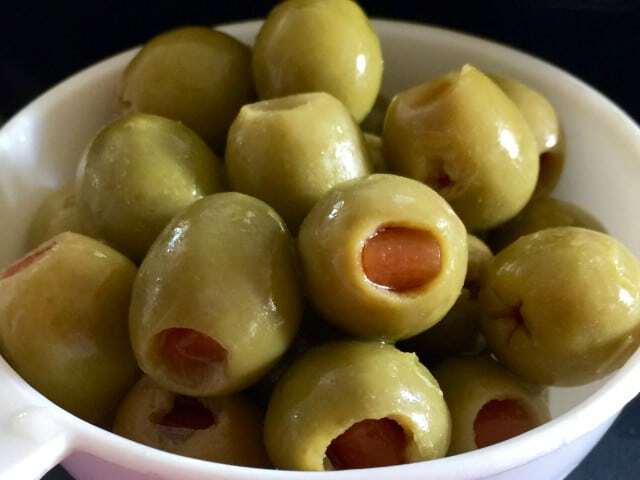 Olives come from a genus of trees known as olea europeana and belong to the fruit family known as drupes, that include other pitted fruits like mangoes, peaches, and cherries. 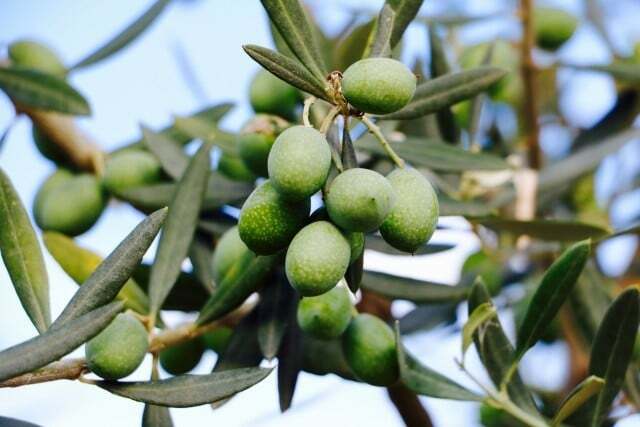 The average olive weighs between 3 and 5 grams when ripe, and usually turn color from green to black, although some varieties remain green even when mature. They are thought to have originated in North Africa and then spread to the nearby Mediterranean where they remain one of the region’s quintessential foodstuffs. They’re very popular in the Levant and Arab world as well, although you’ll be able to find them anywhere in the world where a good martini is available at the bar. The Mediterranean has some of the lowest rates of cancer in the world, and this has been attributed in no small part to the proliferation of olives and olives oil in that region’s cooking. Olives are rich in substances known as phenols, that include terpenoid and squalene, both of which have formidable cancer-fighting properties. They’re also rich in Vitamin E, another powerful antioxidant. The presence of large amounts of monounsaturated fats also help lower the amount of inflammatory markers and impede the processes of cancer in the body. 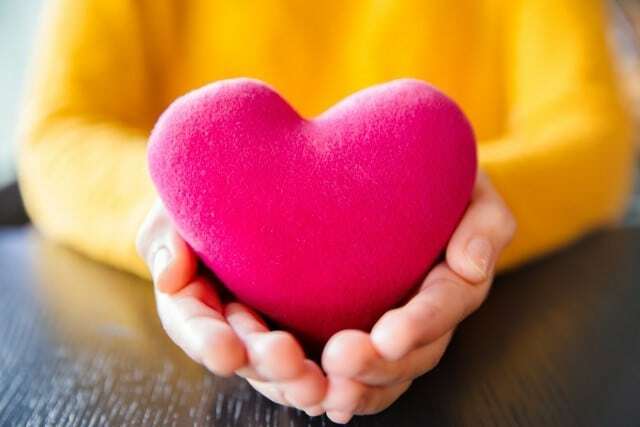 One of the biggest risk factors regarding cardiovascular health results from the build-up of atherosclerotic plaques on the walls of blood vessels. 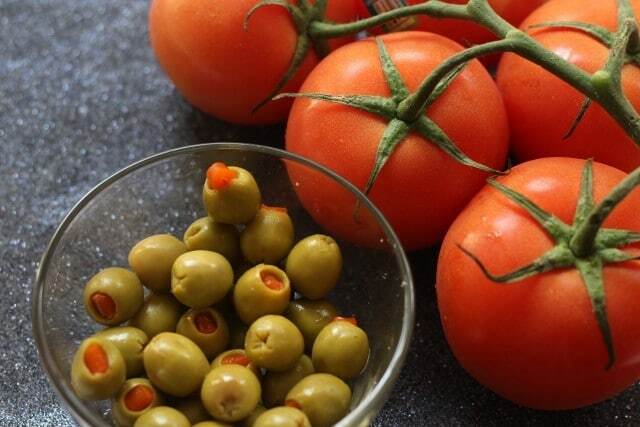 High cholesterol is one of the biggest contributors to this process, but olives can help lower cholesterol, helping blood vessels to stay clear and encourage good blood circulation. These same substances also help reduce the hardening of blood vessels that can be a consequence of high blood pressure. You might not imagine it, but olives have pain relieving qualities that can offer respite from a variety of uncomfortable conditions. 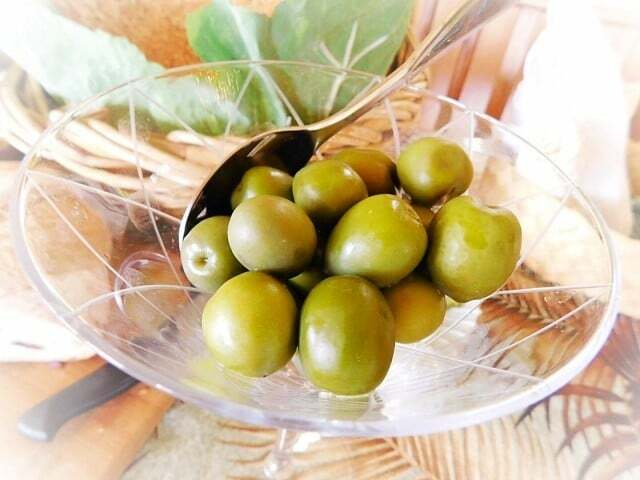 Olives are full of phytochemicals, that form part of the immune system in plants. Amongst these, oleocanthal, which is found in high concentrations in olives, has remarkable anti-inflammatory qualities which can help relieve the pain brought on by chronic inflammatory conditions like arthritis. These qualities can also help reduce muscle inflammation after exercise as well, so consider introducing olives into your post-gym snack routine next time you finish a workout. Olives encourage the maintenance of healthy levels of probiotic bacteria in our gut and provide them with the energy necessary for them to flourish. Consequently, they can help keep high levels of healthy bacteria like Bifidobacterium, that helps the body’s natural antibiotic processes remain effective. Olives have a terrifically low glycemic index (GI), that means they take a long time to be completely digested and offer a slow and steady release of energy. Part of the reason for this is the high levels of monounsaturated fats in olives, which are the healthiest of all the fat types. 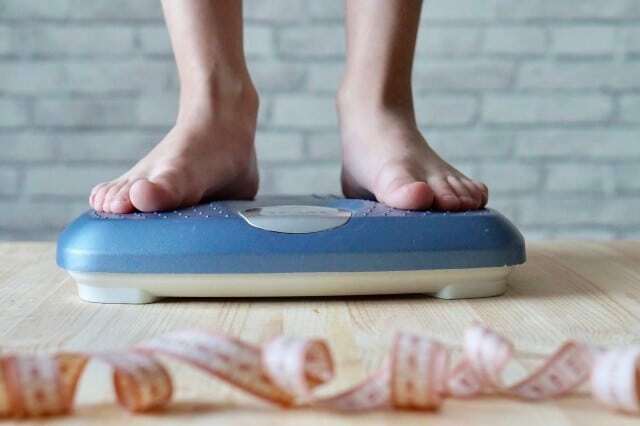 One of their multitudinous benefits lies in how they slow down the rate blood glucose becomes absorbed, which helps regulate blood sugar levels and lowers the likelihood of big spikes or drops that necessitate the use of insulin. The antioxidant qualities of olives can also guard against the oxidative damage that can result from diabetes and speed up the deterioration of renal and ocular organs. While it must be said that olives are a fat-rich food, the fats they contain are all abundantly healthy. Monounsaturated fats help encourage higher levels of fatty acids and reduce the inflammation related to fast fat oxidation that helps people feel fuller for longer. 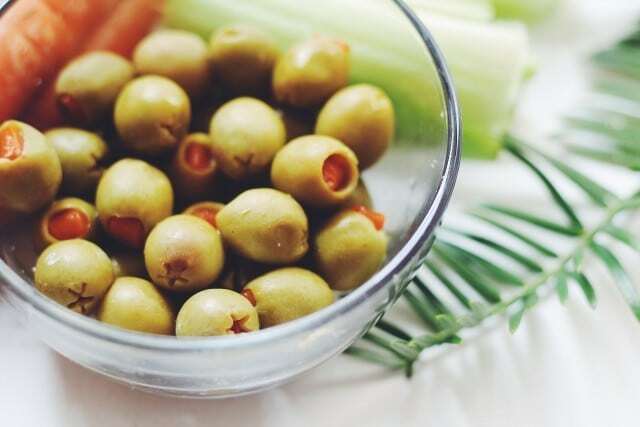 When consumed in correct moderation as part of a healthy diet, olives can help battle hunger pangs and ensure that a higher proportion of your fat intake is beneficial. Oxidation and inflammation in our bodies can cause our cognitive function to deteriorate over time, but olives are great at slowing these effects down. 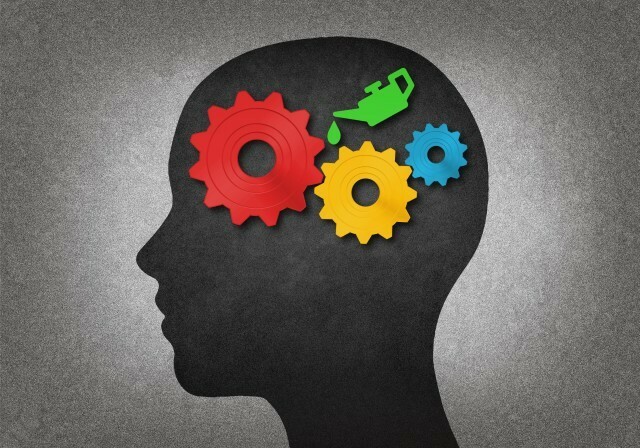 Part of this is from the anti-inflammatory effects provided by the high quantities of monounsaturated fats, but another benefit is bestowed by the phenolic compounds that can lower the build up of matter associated with both Parkinson’s and Alzheimer’s, two conditions that have shown strong evidence of being tied to inflammation. On average, Mediterranean countries have lower rates of bone disease than their neighbours, which may well be down to their higher consumption of olives. 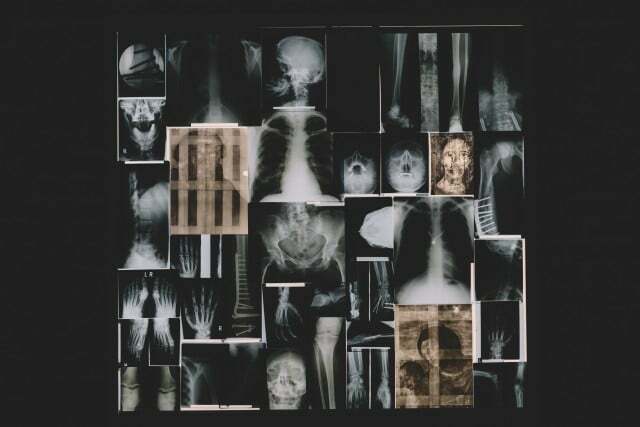 Osteoporosis is a condition that, over time, causes bones to lose their density and can lead to a legion of health problems further down the line. Olives, however, help encourage proper bone formation and lower the risks of vital minerals being drawn from the bone and reducing integrity. The anti-inflammatory qualities of olives can help regulate the body’s immune system and reduce overreaction of allergies. 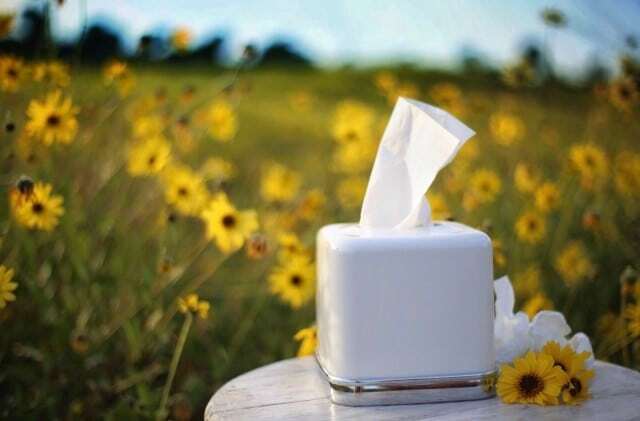 Exposure to substances we’re allergic to cause our bodies to release histamine which is the cause of allergic reactions. Olives function as antihistamines, helping to lower mucus production and lung inflammation that can aid with maintaining normal breathing. Olives have good levels of Vitamin A and other antioxidants that can provide a useful boost for eye health. The carotenoid-based antioxidants reduce the effects of macular degeneration brought on by age, can reduce the risk of cataracts and also help maintain the good health of the optic nerve. The aforementioned presence of Vitamin E helps keep our eyes healthy as well. Olives are well-deserving of their superfood status, and we would do well to follow the example set by Mediterranean countries and include more of them in our diets. Whether we enjoy them whole, or take olive oil in our food or through a daily dose as part of a health regimen, olives have a legion of nutritional benefits that can keep us healthy and prevent the development of many unpleasant conditions later on in life. William Benetton loves to travel around our huge world and loves to share ideas about health and meet new people.. He visited a lot of countries and wants to share his experience. Last few months he designed his own website and here you can see it. He can’t live without football, traveling and morning coffee.